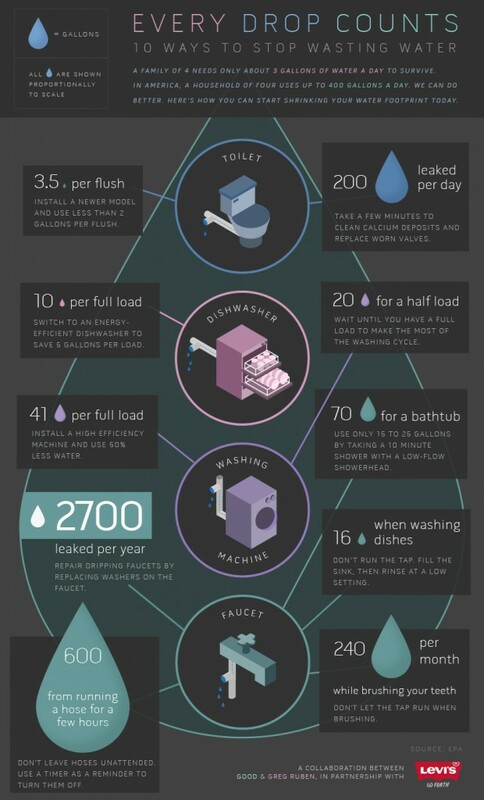 According to the EPA, the average bathroom sink uses two gallons per minute. How much water would you waste while brushing your teeth for 3 minutes? Twice a day? 365 days a year?